Chance to Shine is running a series of Cricket World Cup based competitions and activities for schools that take part in the Chance to Shine Programme! The Create a Character competition invites pupils to explore each of the six values of the Cricket World Cup; Teamwork, Respect, Dedication, Resilience, Creativity, Joining In and Having Fun. Children can draw their character and use their creative writing skills to create a character description and show how their design embodies one of the six values of the ICC Cricket World Cup. 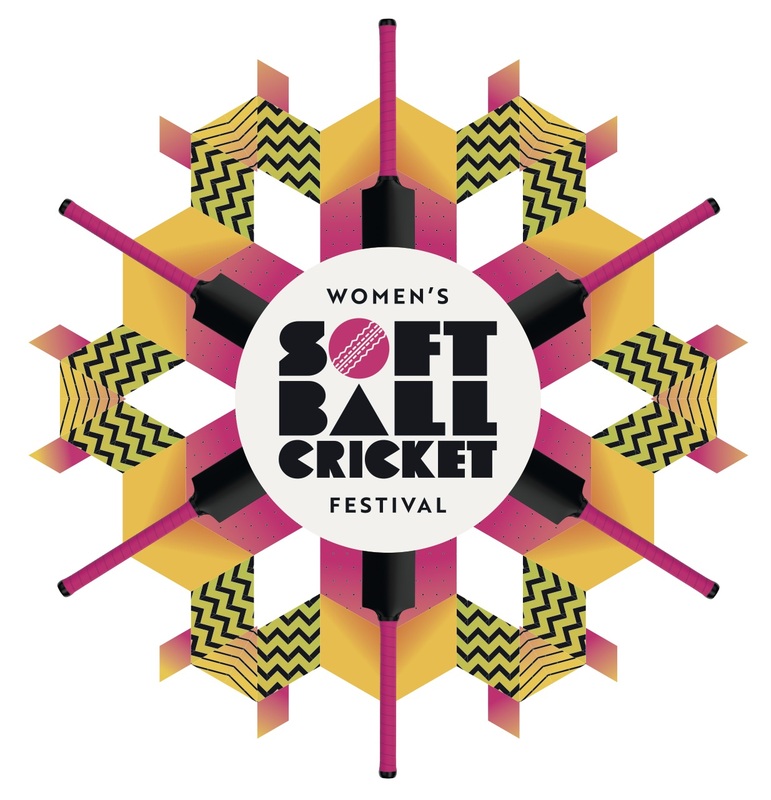 By entering their penned portraits into the competition, pupils will be in with a chance to win a set of tickets to see a match at the Cricket World Cup, and have their designs displayed in Cricket World Cup venues and on schools’ materials. All pupils who enter will be sent an official ICC Cricket World Cup certificate. As well as the competition, the Schools Programme has developed a free Create a Character lesson plan which includes film, quizzes and activities with a focus on PSHE, Citizenship, English, to help teachers inform pupils about the Values. The Create a Character competition is accepting design entries now and closes on Friday 14th December. Six winners will be selected to represent the six values and will be notified on Friday 18th January. 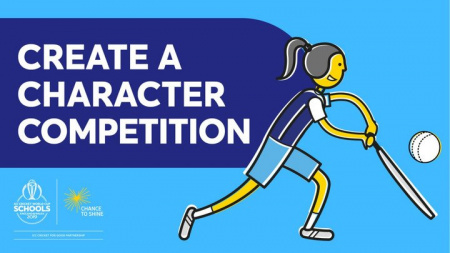 For further information about the Cricket World Cup Schools Programme, the Create a Character competition or to sign up, please visit https://www.chancetoshine.org/teaching-resources.